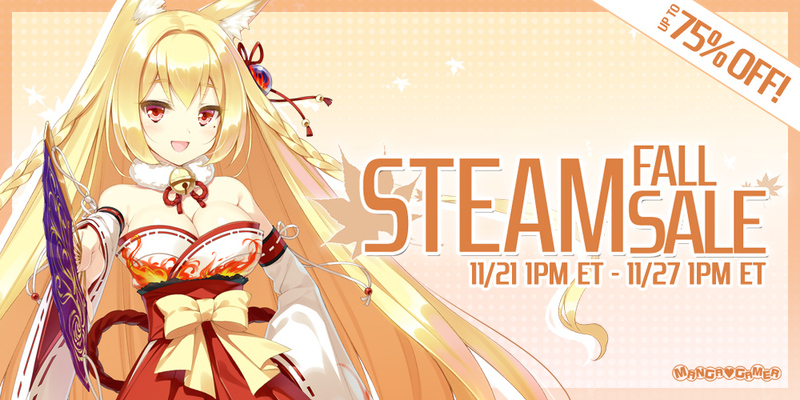 Moe Day Sale and Some New Additions to Steam! Happy Moeday friends! October 10th is Moeday because if you look at the kanji for “moe” 萌え it looks an awful lot like it’s made up of the characters for the date 十月十日 or 10/10. Fun, huh? 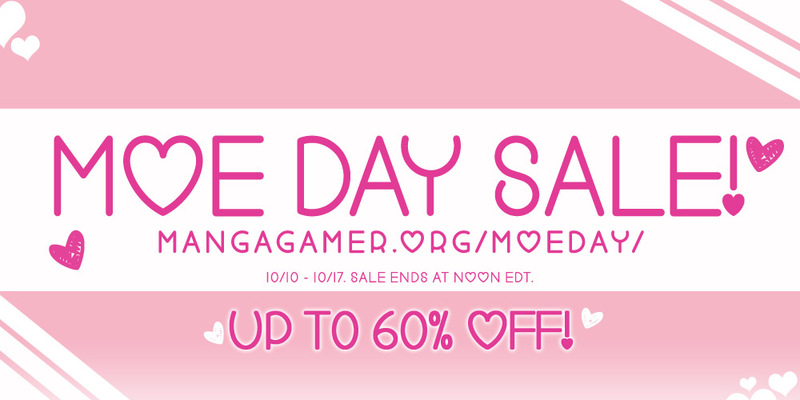 To celebrate we have a sale going on all week with a selection of titles to appeal to a variety of types of moe! Check it out here! 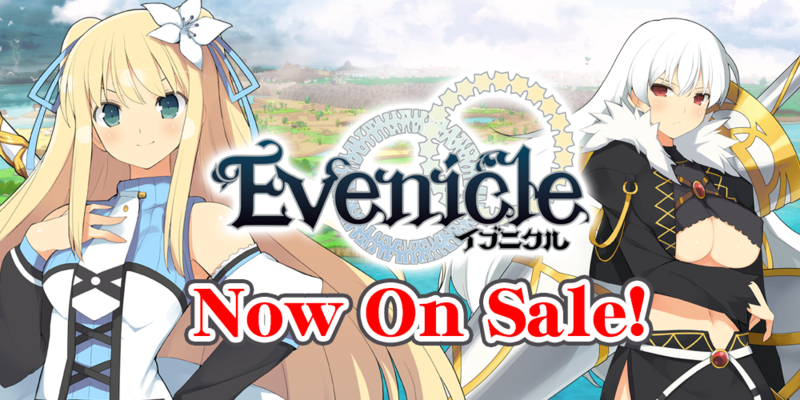 Evenicle –– On Sale Now! 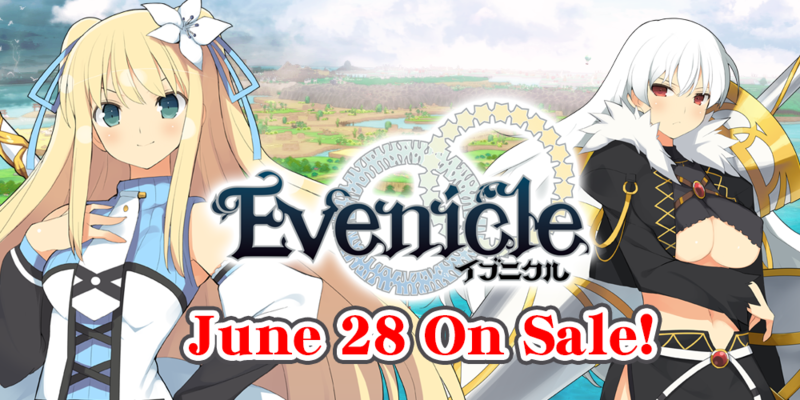 Alicesoft’s Evenicle is now available on MangaGamer.com! Curious about Alicesoft’s latest franchise, Evenicle, but want to see the game before you commit? Check out this video for a look at the battle systems, game-play, and opening story hook, all the way through the first dungeon! 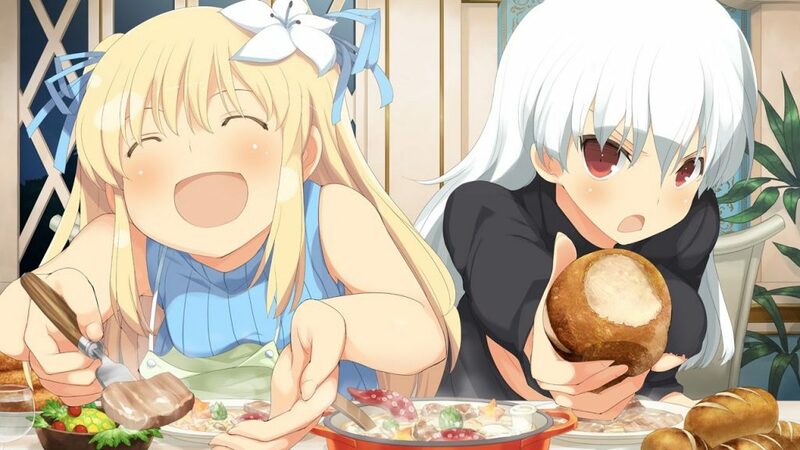 Evenicle will unlock at midnight tonight on MangaGamer.com! Pre-order your copy before launch to get 10% off! 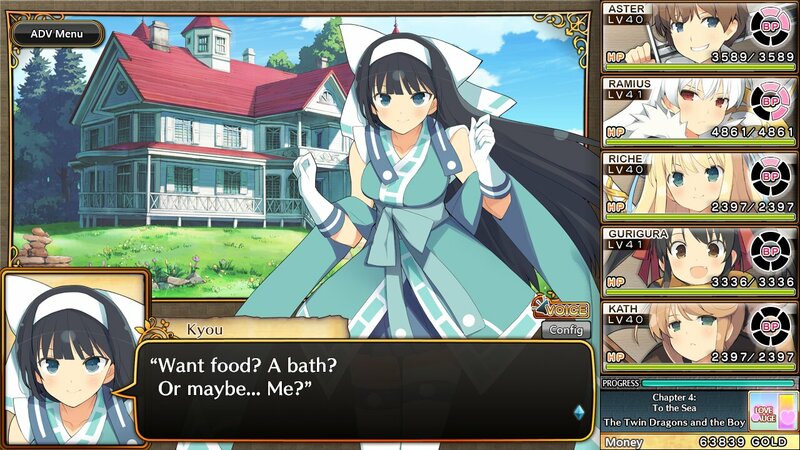 Today, we have a special blog post about the waifus from Evenicle! Evenicle Now Available for Pre-order! 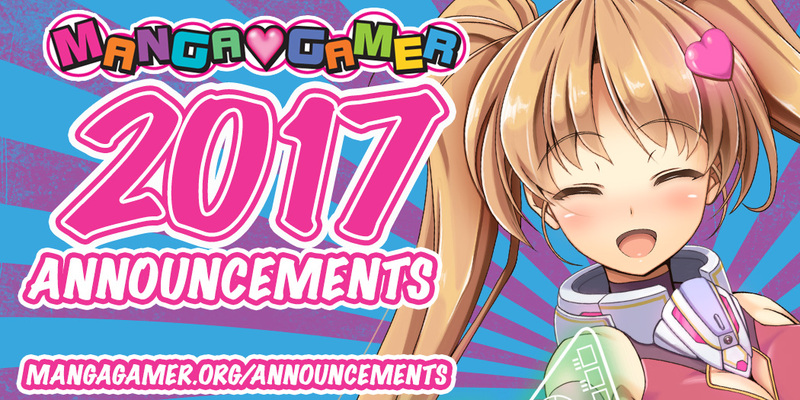 Announcements from Anime Expo 2017!